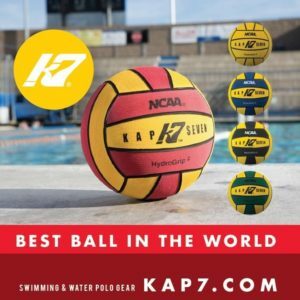 KUNSHAN, China – The USA Women’s National Team opened up play at the FINA World League Super Final with a 14-4 win over Japan. 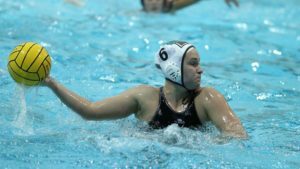 Rachel Fattal (Seal Beach, CA/UCLA/SOCAL) and Brigitta Games (Littleton, CO/USC/NYAC) scored three goals each in the victory. Team USA returns to action on Tuesday when they meet Canada at 5:40am et/2:40am pt. The match will stream live on FINA TV (subscription required) and can be accessed by clicking here. For more information on day one of the FINA World League Super Final, click here. Things were close early on with the match tied at 1-1 after eight minutes. Team USA got their offense in gear with five goals in the second quarter and six goals in the third to build a 12-4 lead. The United States added on two more goals in the fourth to take the win 14-4. Team USA went 3/7 on power plays with Japan going 2/8 on the advantage with neither side attempting penalty shots.